We love innovation, ambition and quality, this has provided numerous benefits to our customers all over the world. A range of different tablets and capsules at our manufacturing facilities in Lancashire, UK. 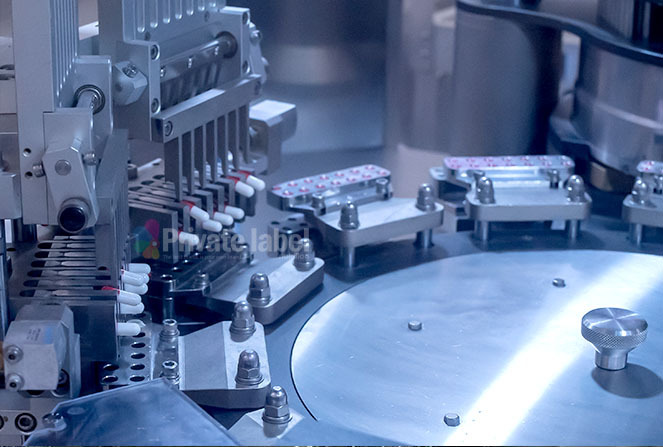 We have a flexible manufacturing process that suits both small and large business alike. Our manufacturing facility is equipped with some of the best tablet compression and encapsulation machinery. 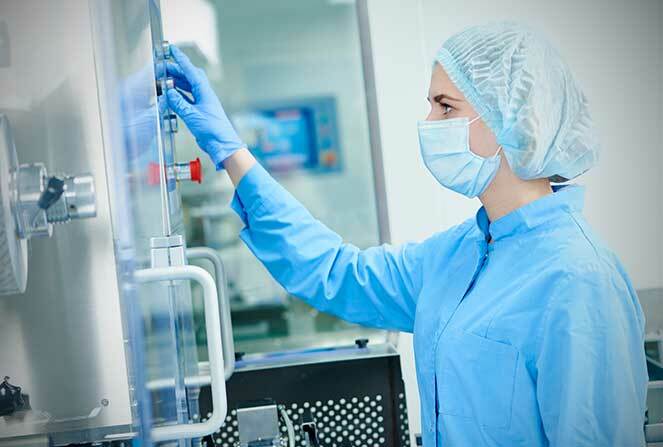 Our testing, blending, dispensary and packaging are all done on site within our cleanroom facilities. We are proud to be able to offer bespoke contract manufacturing for both small minimum order quantities (MOQ) and other much larger ones we can supply these either in bulk or bottled in a wide range of bottles, packets and enclosures. To product quality and speed of production, ensures that the relationship with customers is a long and productive one. As well as our bespoke manufacturing services we have a range of existing off the shelf sports and health supplements ideal for a range of our customers and offer a very flexible and cost effective solution for businesses looking to establish themselves or try a new product range. Tableting – We offer a range of shapes and sizes, either timed or sustained release, these can also be made to Vegan and Vegetarian formulations. Encapsulation – We proud to offer a comprehensive range of sizes and colours in Gelatin, Vegan and Vegetarian capsules, bespoke and printed capsules are also available as well. Softgel Formulations – We also offer a range of off the shelf and bespoke formulations for softgels, please contact us for further information.